It’s been a busy few months for our owner Chris, time which has seen him prepare Longhurst for it’s eventual launch. 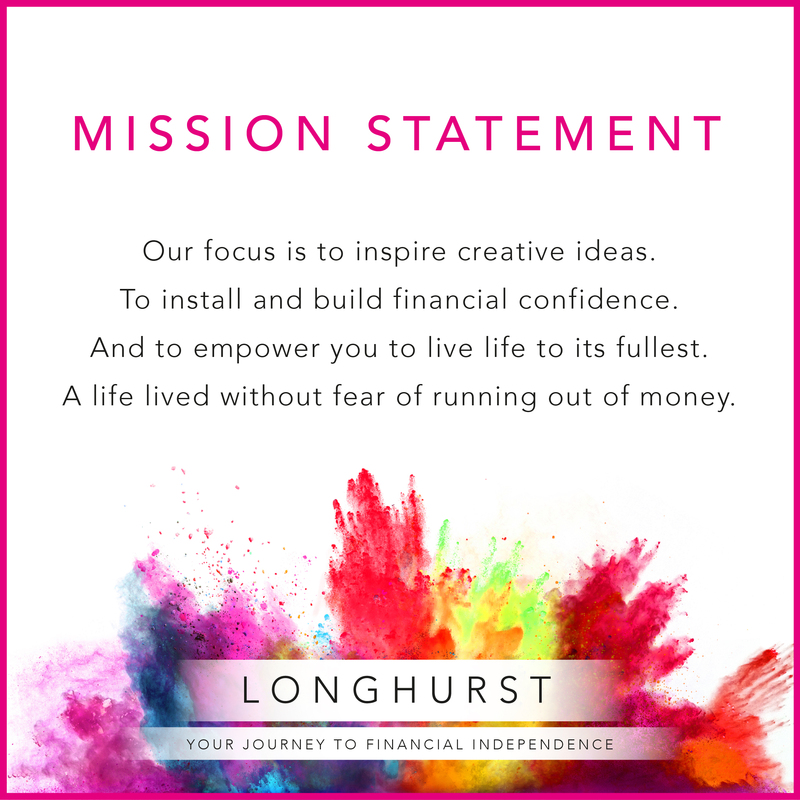 Succeeding on all fronts, and ahead of Longhurst’s formal launch date, Chris took a weeks annual leave and flew to Hurghada Egpyt with his partner Louise. 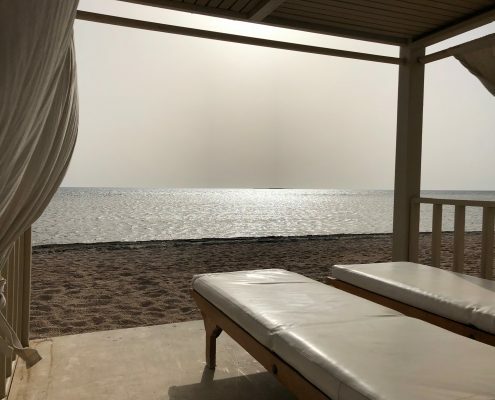 Visiting one of their favourite middle-eastern hotels, Premier Le Reve (recommended by friends and clients), their week was spent relaxing, snorkeling, and swimming with wild dolphins. 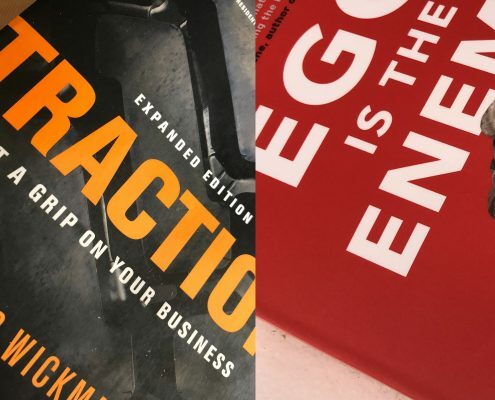 Chris also read a few books, including Traction (a must for all business owners), and Ego is the Enemy (a book he wishes he read when he was 20!). 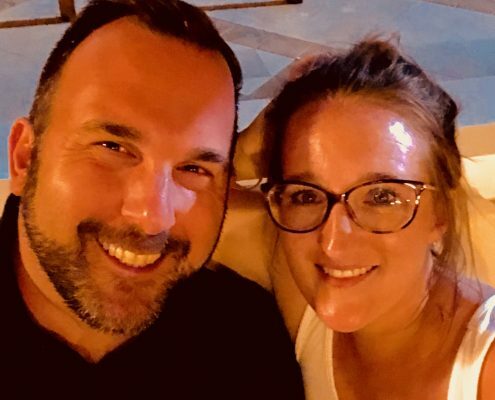 With Louise allowing Chris to break their normal ‘no tech on holiday’ rule, he was able to remain in contact with clients, even though our Michelle Harvey (client support) had everything under control. All in all it was a very relaxing break, helping to maintain our philosophy that it’s important to take time out from your busy life – aka – ‘Practice what we preach’. 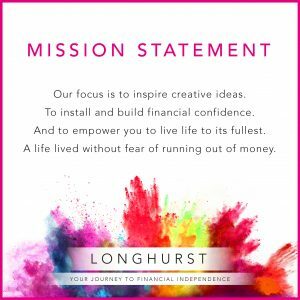 Our next #LifeAtLonghurst piece will see our life transition and mind-set coach, Molly Cameron, visit the 2018 FIFA World Cup in Russia … watch this space! Making the mortgage market work for you Is it time to scrap inheritance tax?